Thousands of homeless animals die in our shelters every year. We need to get to the root of the problem. 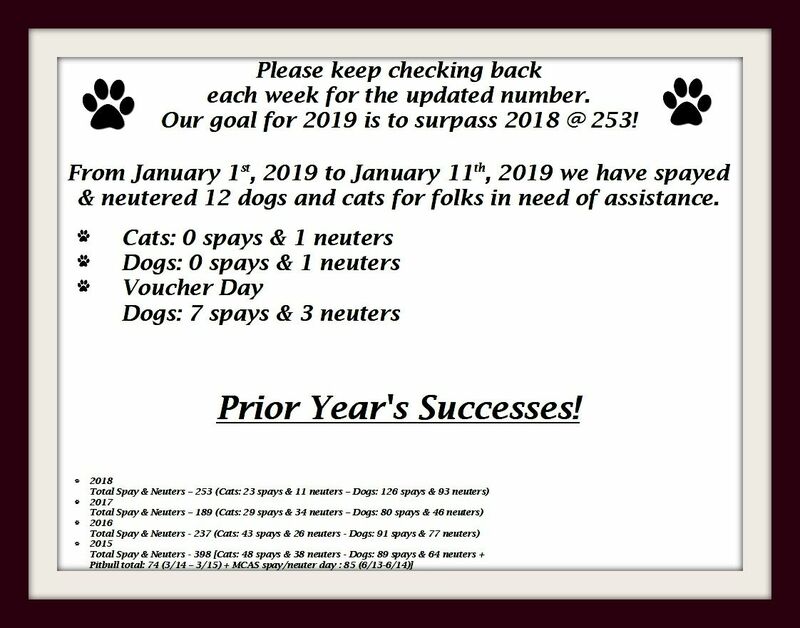 Unwanted litters of kittens and puppies , dogs and cats flow into and then die in our shelters from disease. Help us FIX MONTGOMERY COUNTY. 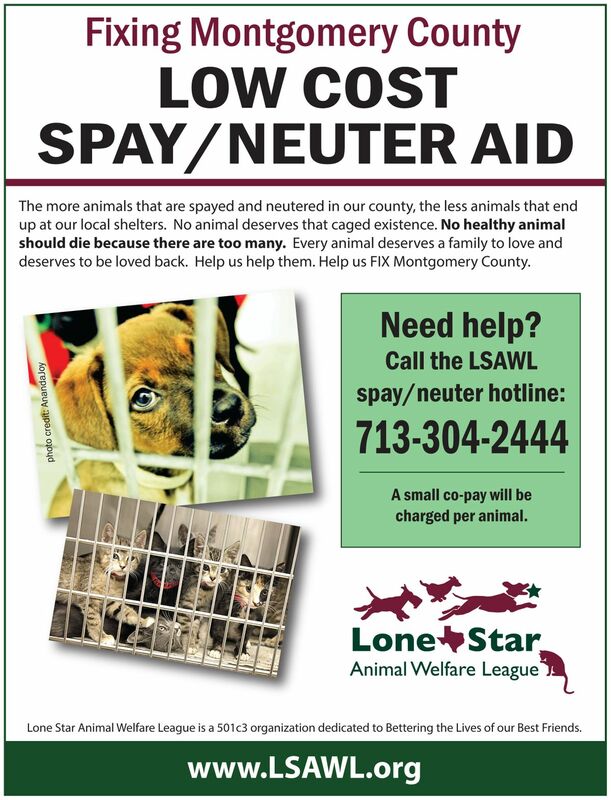 Think of all the unwanted litters we have prevented! The cost of this aid has not been insignificant. LSAWL has spent over $250,000 to date. 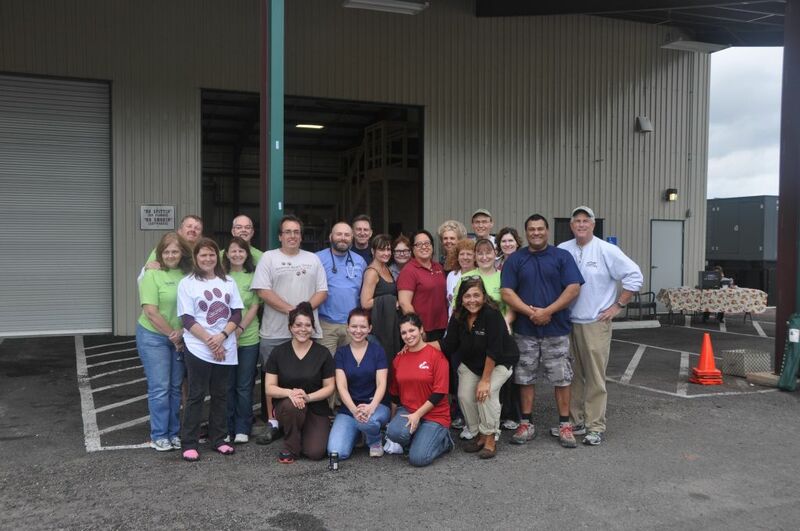 We would like to thank the very generous veterinarians who have helped us with our program. A BIG THANK YOU TO ALL OF THE VOLUNTEERS AND SUPPORTERS FOR MAKING IT POSSIBLE FOR US TO HOLD ANOTHER PET HEALTH FAIR TO HELP OUR 4 LEGGED FRIENDS IN NEIGHBORING COMMUNITIES!